Please contact for sales infomation including reduced postage rate for multiple purchases. 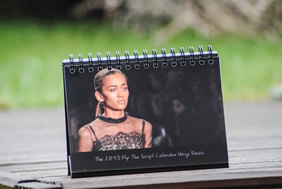 The 2015 Deluxe Edition has been created and now ready for shipping. There are beautiful images of Brazil (including the World Cup), The street art of Sao Paulo, The Notting Hill Carnival 50th Anniversary, London Fashion Weekend and much more. 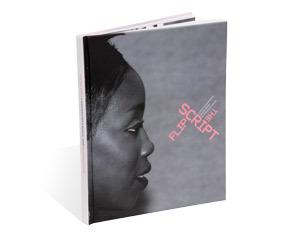 Flip the Script is developing many 'spin offs' from the book including a limited edition series of quality Unisex T-shirts. 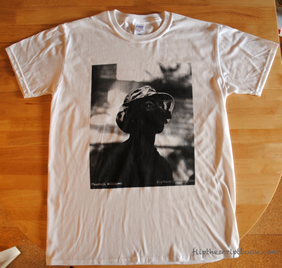 These will include iconic images from the book and now available for the first time is the Pharrell Williams 'exclusive T'... Grab it now! Please email for shipping costs abroad.